Bertram Yacht says it effectively eliminated the use of acetone from its manufacturing processes, a major step in Bertram’s ongoing implementation of “green” initiatives. Acetone is typically used by boat manufacturers in their production process for the cleaning of fiberglass, tools and equipment. Although it is an effective cleaning agent and the use of it is completely legal, it does pose certain health, safety and environmental concerns, the company said. In addition to eliminating the hazardous waste and atmospheric pollutants generated by acetone, the risk of fire is largely reduced with the alternative materials now in use. The alternative non-hazardous and citrus-based materials now used as cleaning agents are nonflammable, recyclable and don’t possess the same irritating qualities as acetone. Additionally, these new materials do not release any toxic emissions into the environment. Aside from the removal of acetone, Bertram has undertaken other environmentally friendly measures. The yacht manufacturer is successfully disposing of contaminated materials, and is making strides in its recycling efforts. It also has lowered the amount of styrene in the resin and gelcoat that is used in production and employs a special dust collection system. The plant also recycles a range of materials, including copper, copper wire, steel, aluminum scraps and fluorescent and steel tubes. 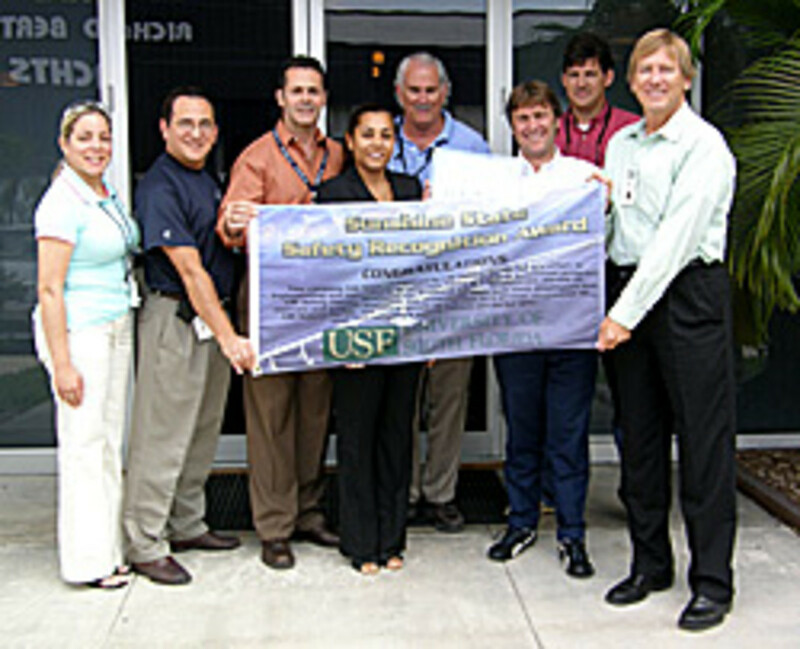 For its efforts, Bertram Yacht was recently awarded the “USF Sunshine Safety Award,” in which both managers and employees were evaluated based on their commitment to continuous improvement of the effectiveness of the company’s workplace, safety and health-management system.